We Do Not Outsource These Services! Moving a safe correctly is all about having the right equipment. 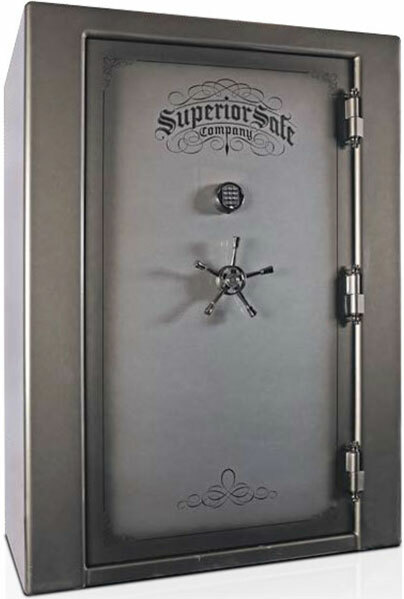 Our number one goal at Colorado Safe Outlet is to move gun safes without risk to the customer's home or our employees. All safe installs and deliveries are done in-house with Colorado Safe Outlet employees; we do not outsource these aspects of the purchase to a third party installation company unfamiliar with our product. Colorado Safe Outlet offers second-story as well as basement installs, depending on the model of the gun safe and stair structure.